For the thirteenth year, XMission proudly sponsors the Utah Arts Festival! This year’s festival takes place on Thursday, June 20 to Sunday, June 23 at Salt Lake City’s Library Square with XMission presenting the always-fun Sponsor Patio. The Utah Arts Festival features 162 visual artists, including 45 who are Utah-based, and 117 additional visiting from out of state. The Festival also welcomes 64 new artists this year. 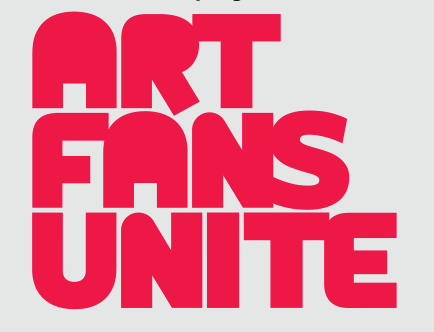 For the first time, the Utah Arts Festival will partner with our friends over at The Leonardo. Anyone attending the Utah Arts Festival will also access to The Leonardo for free (excluding their special exhibits)! Also, be sure and check out the new “Be a DIY Engineer” workshops, sponsored by our friends at SLUG Magazine, Craft Lake City, and Salt Lake City Weekly. Please take advantage of XMission’s free wireless access at the Salt Lake Main Library and Library Plaza! We have made a number of improvements to the connectivity in the past few years, so get online with us. Visit the Utah Arts Festival website and leave a comment below for a chance to win four GA tickets to the festival. A winner will be chosen at random on Thursday, June 20. Hey, we love the Arts Festival! Thanks, Xmission, for being a sponsor!